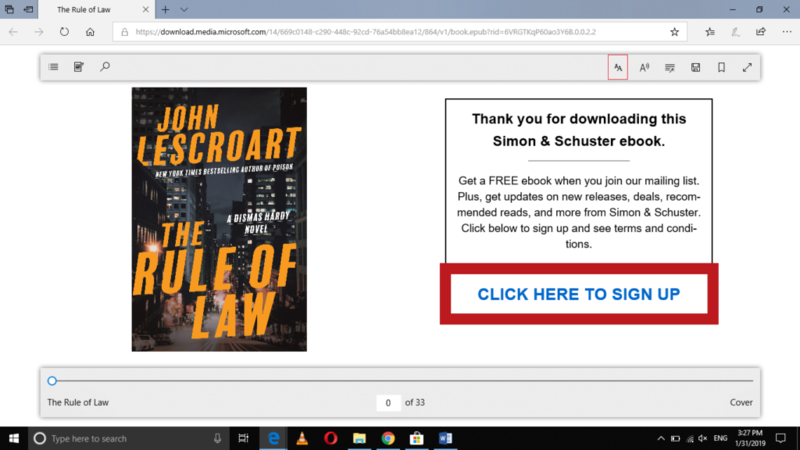 Whenever you read a book and you want to get more involved in it, you feel like customizing its appearance according to your own taste. Fortunately, Windows 10 allows you to do so. 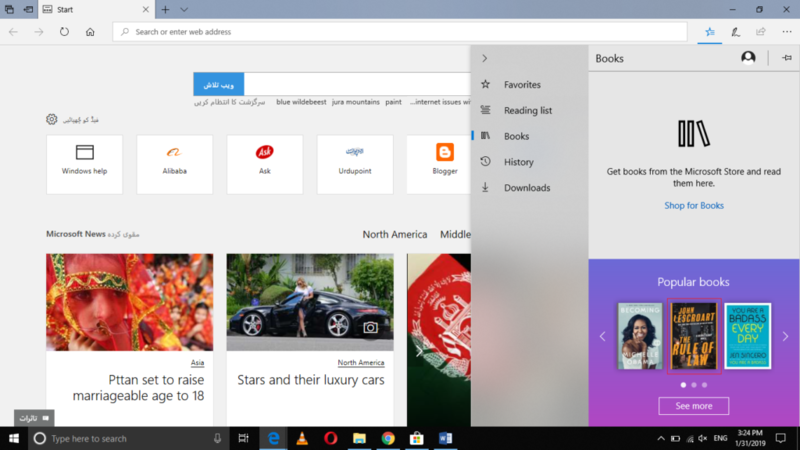 In this article, we will explain to you the method through which you can change the font, text, and theme in Windows 10s books. 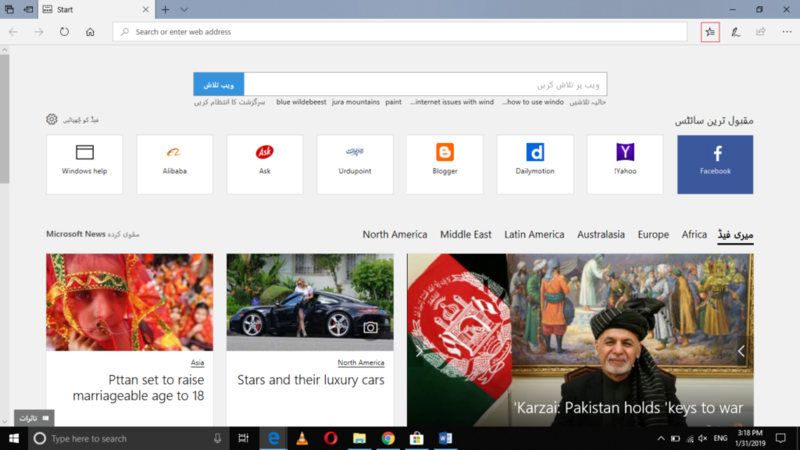 Click on the star icon located beside the search bar of your Microsoft Edge window in order to launch a menu as highlighted in the image shown above. 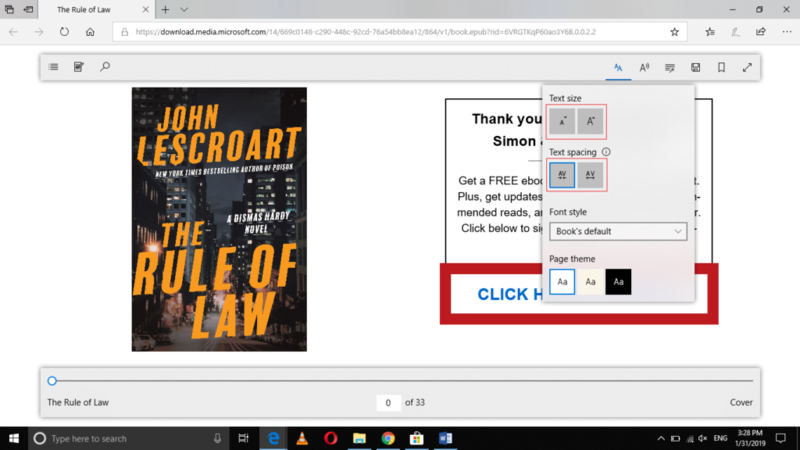 Now select the book whose font, text and theme you want to change as highlighted in the image shown above. 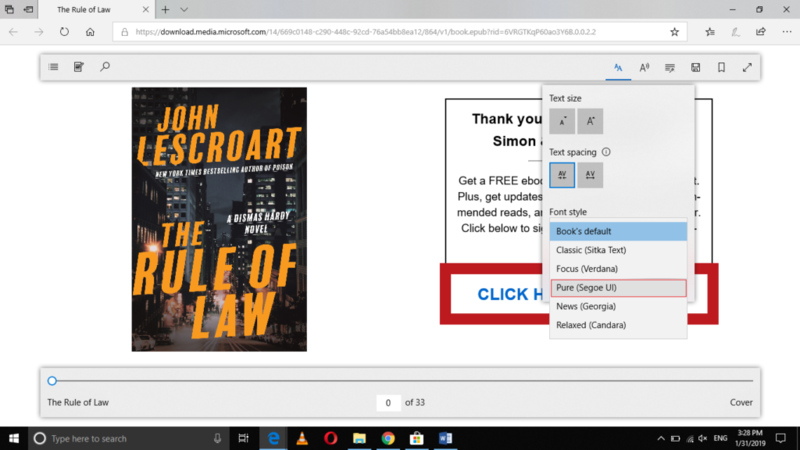 Here you can increase or decrease the text size according to your own choice and also increase or decrease the text space as highlighted in the image shown above. 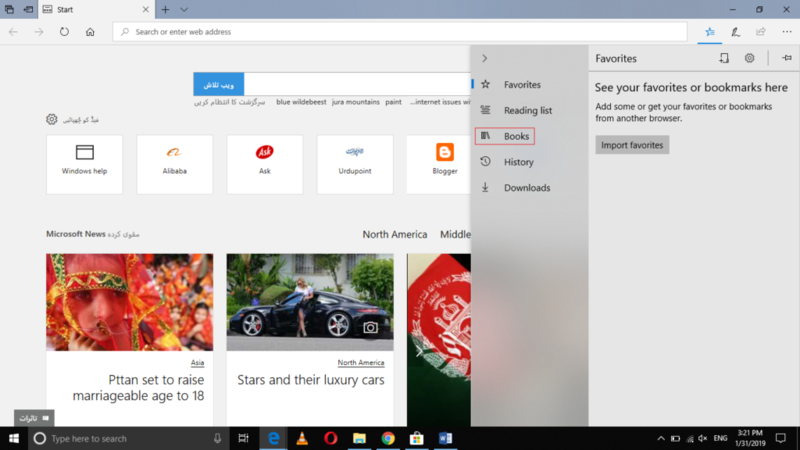 By following the method discussed in this article, you can easily change the text, font, and theme in Windows 10s books and make your reading experience even more exciting.